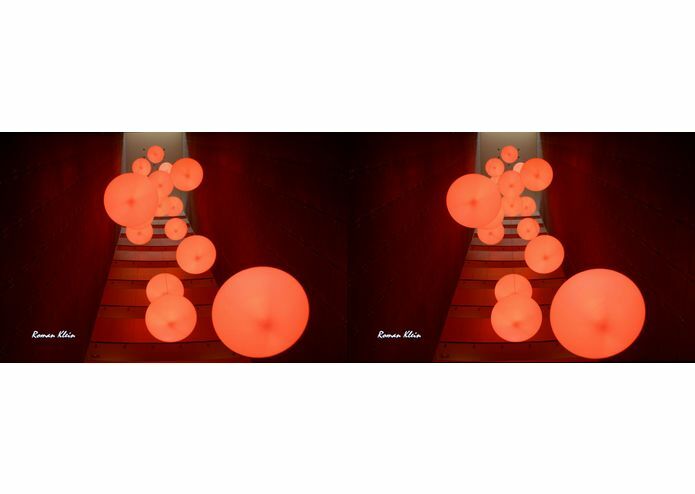 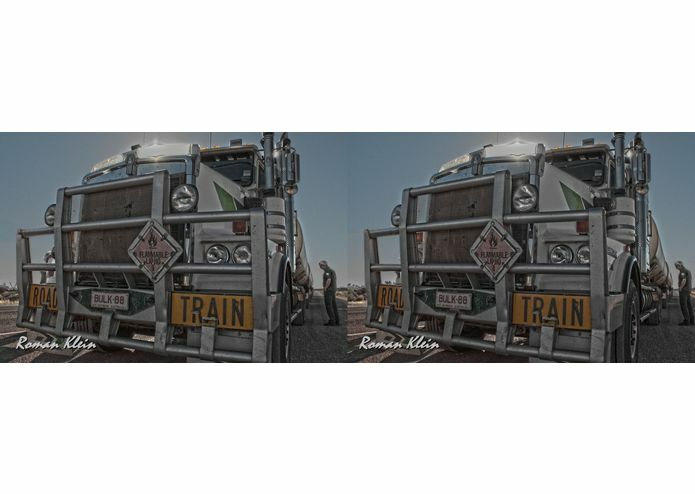 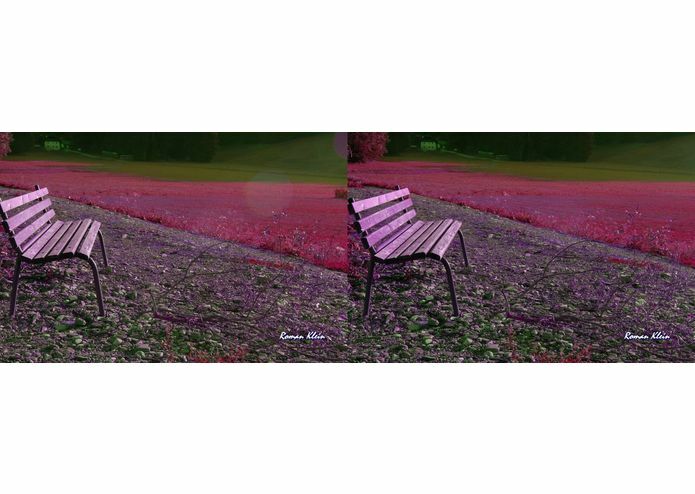 The 4K3D-VR photography project is created by Austrian based stereo photoartist Roman Klein. 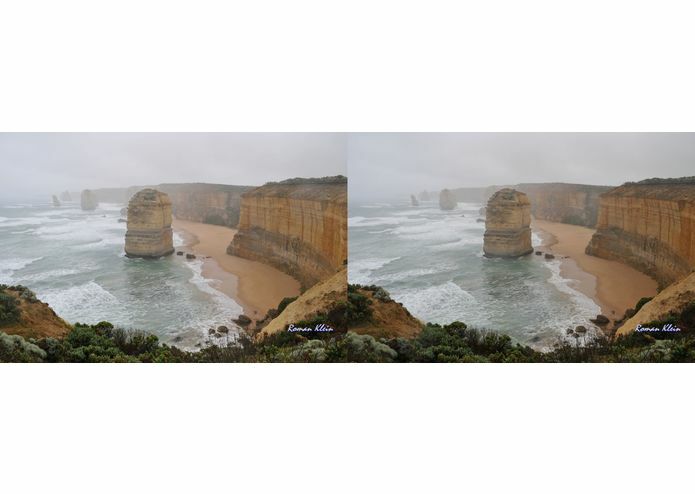 It is an experience content project for leading edge display technology and virtual reality gear. 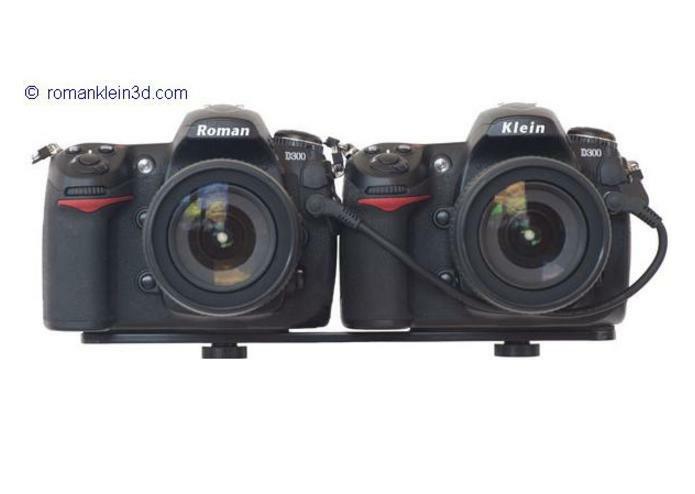 Roman Klein routinely shoots with two synchronized professional DSLRs on a rig. 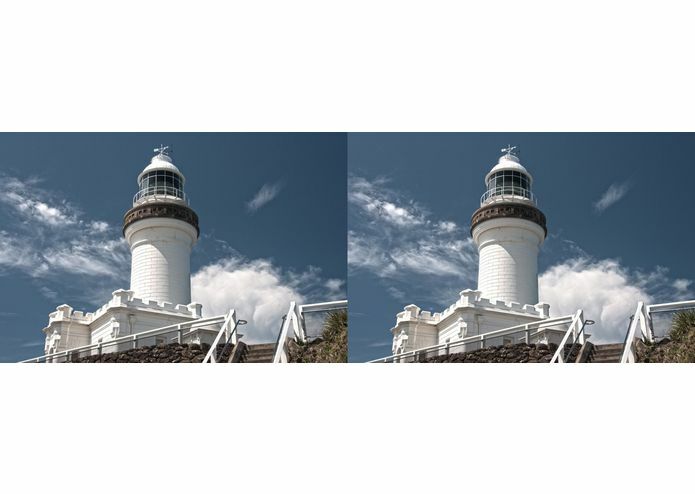 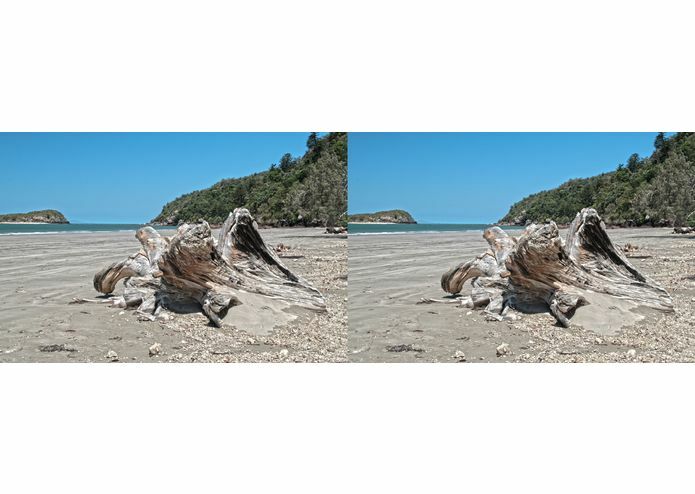 Images are post-processed to different 3D formats (e.g. 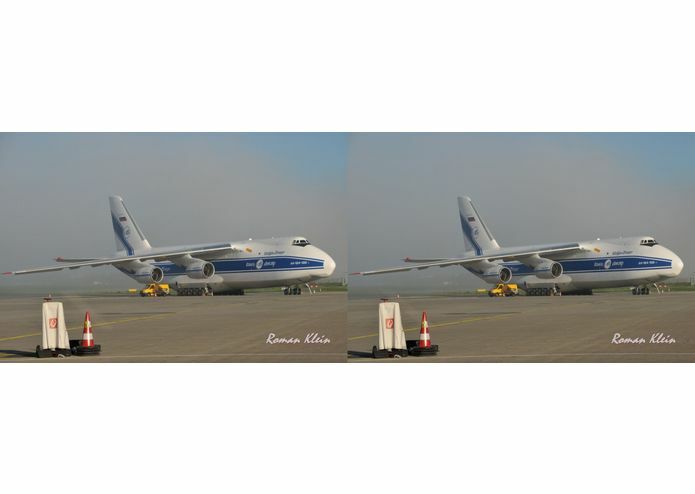 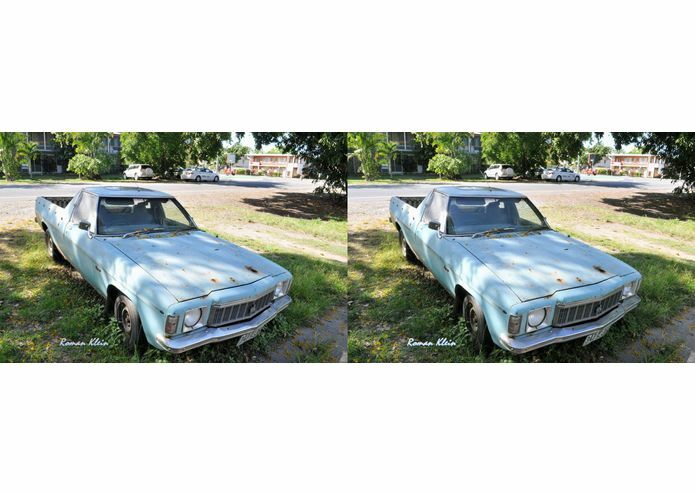 mpo, side-by-side) using stereophotomaker software from stereo.jpn.org. 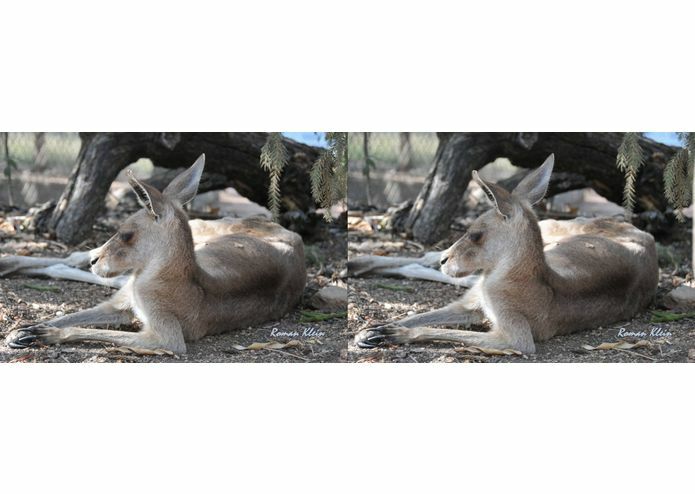 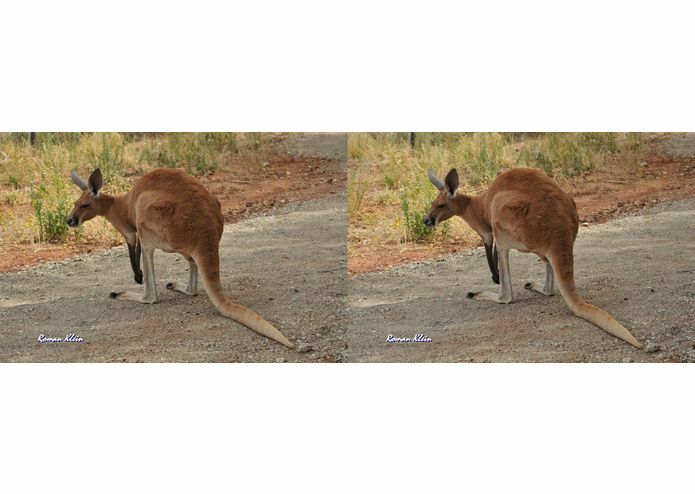 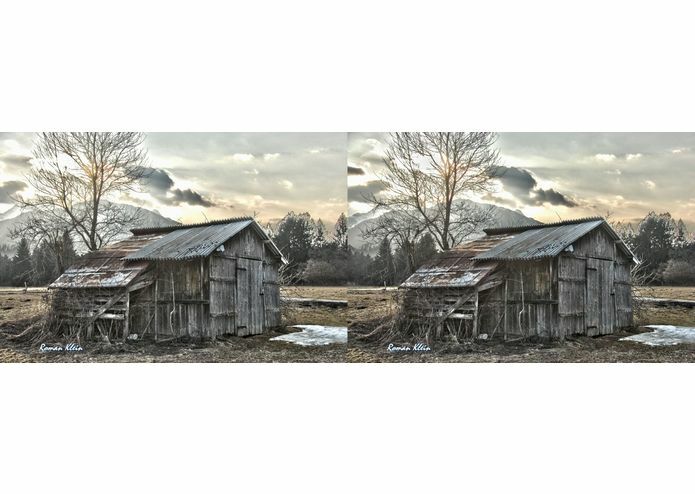 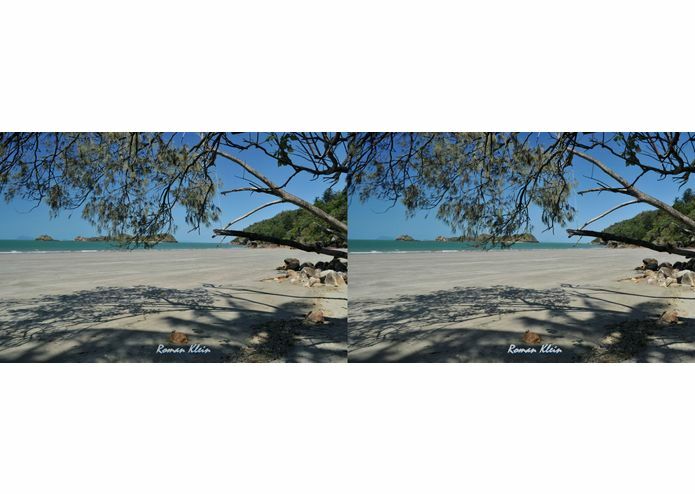 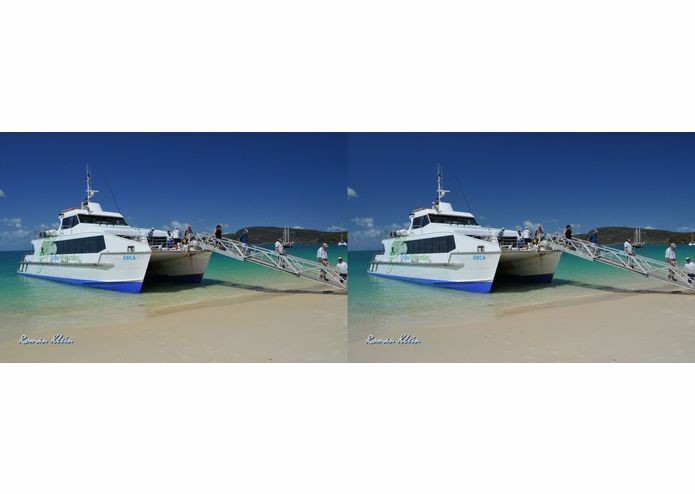 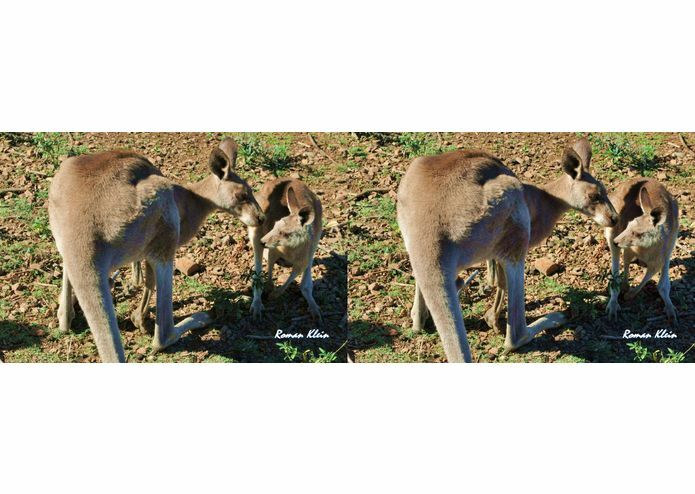 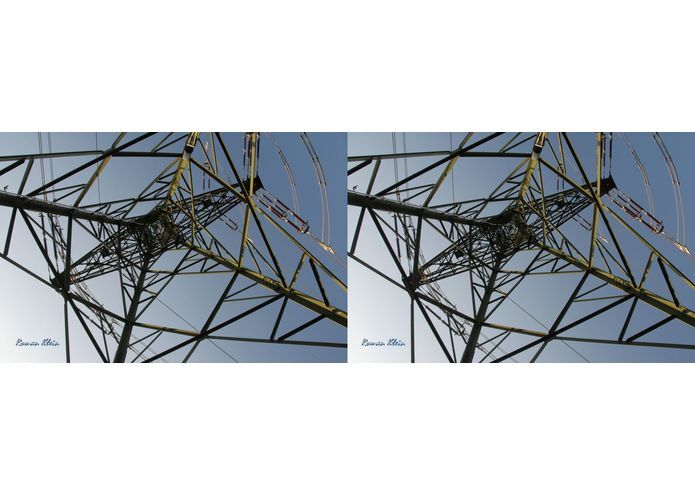 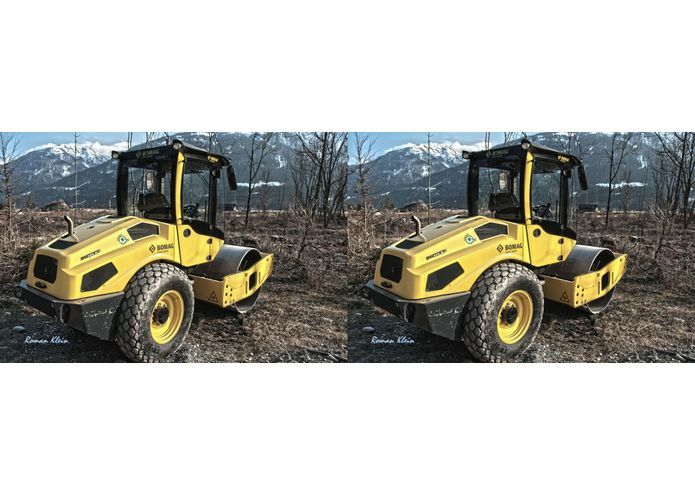 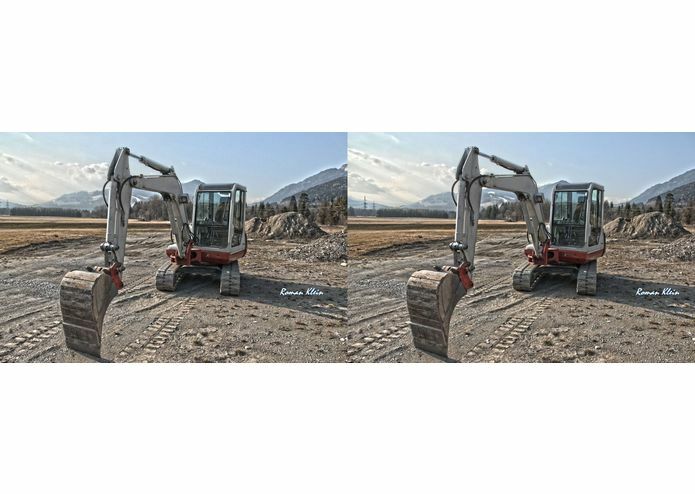 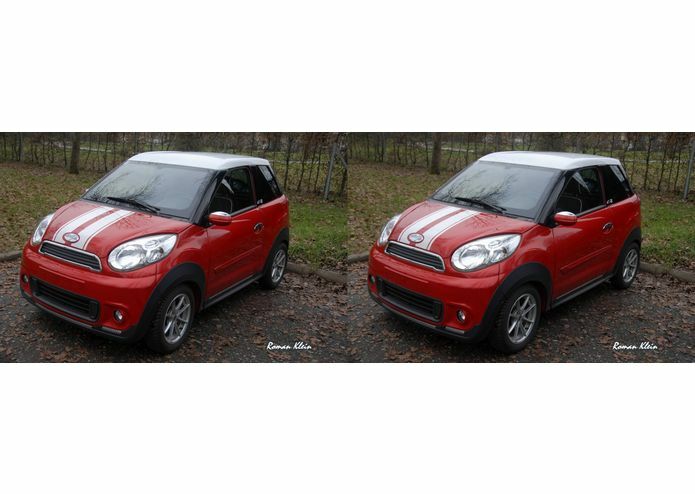 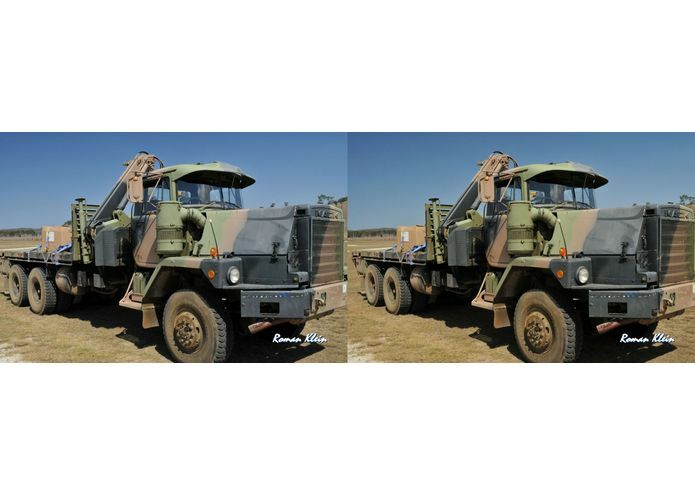 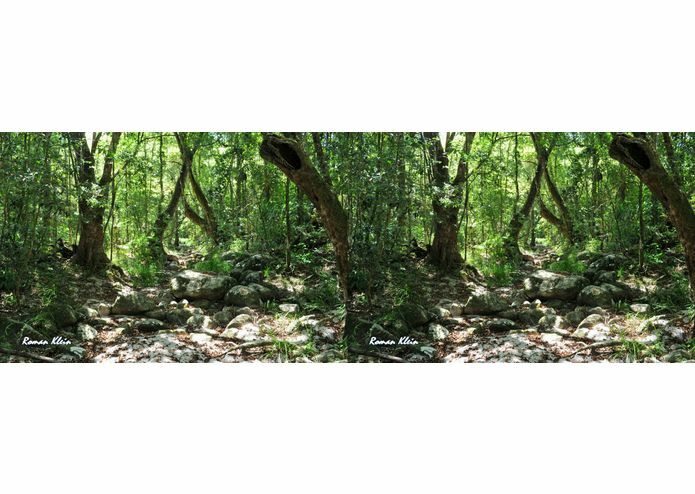 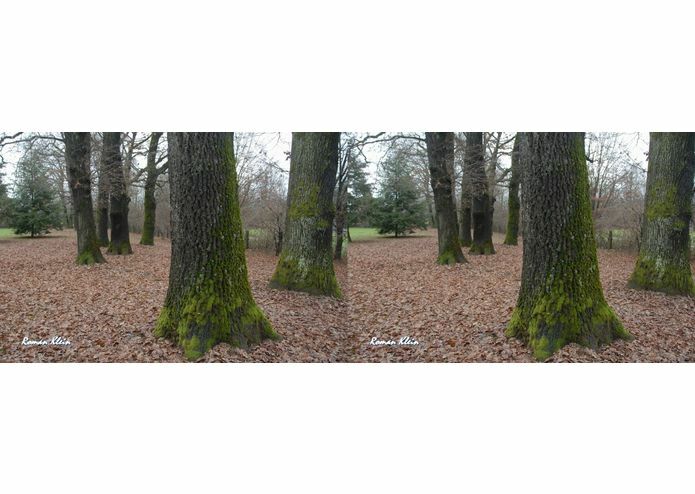 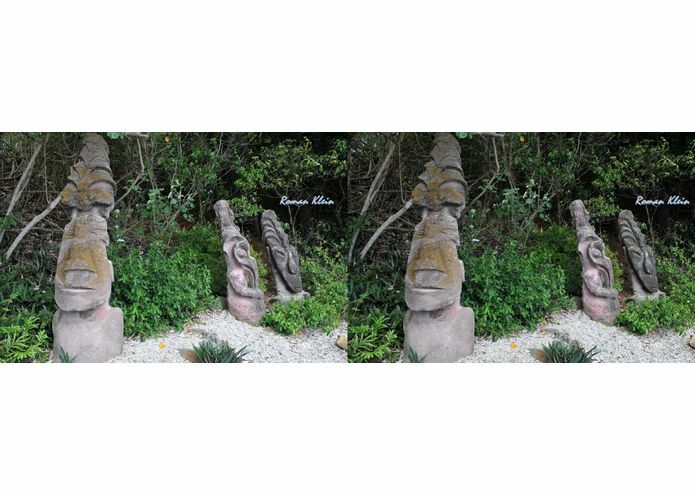 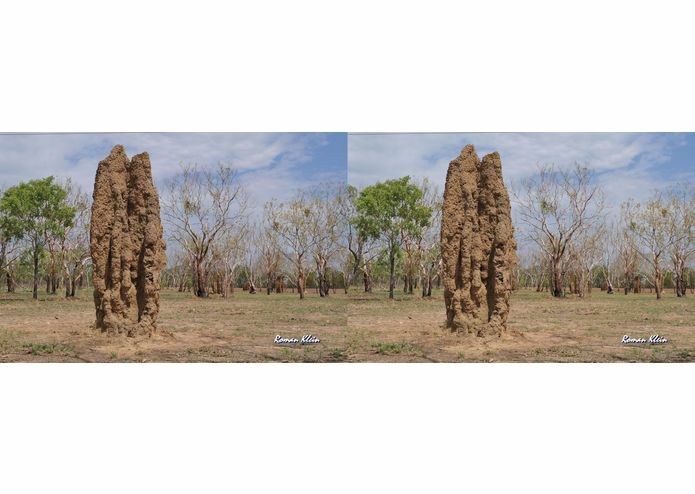 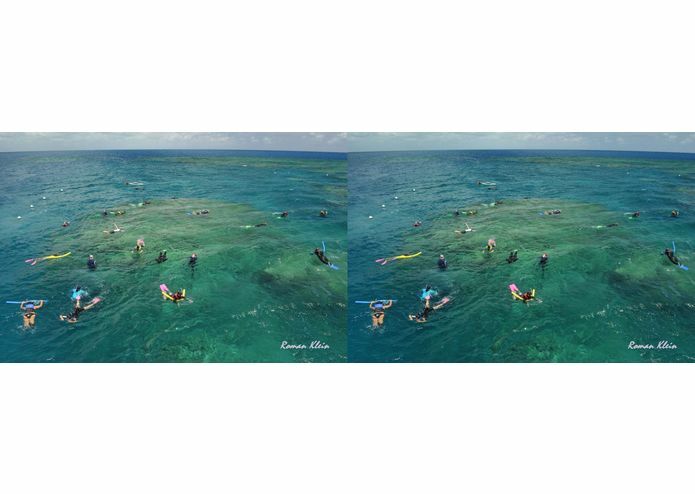 This project documents landscapes, landmarks, machines, nature and animals in stereoscopic high resolution photography and shows that 4K3D-photography can be done with standard photographic equipment. 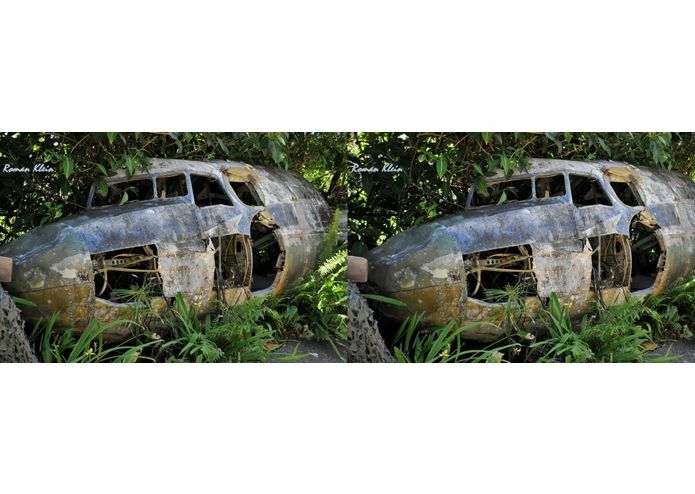 Virtual reality head mounted displays may be the future technology for viewing immersive photography. 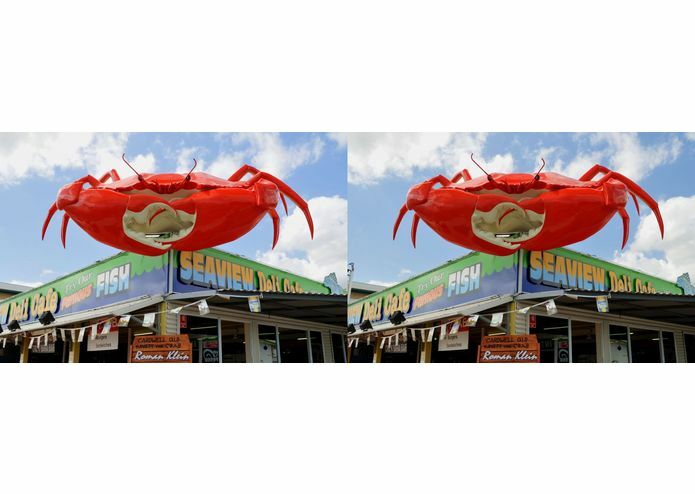 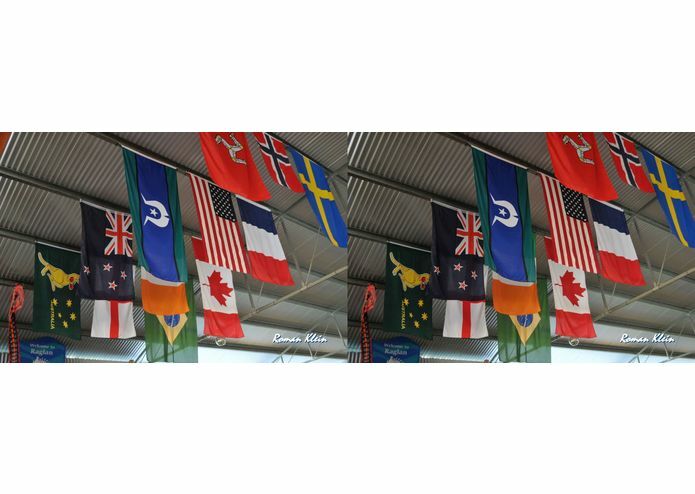 This project puts its focus on the large format excellent 3D display capabilities of virtual reality technology, thus providing an exciting experience while minimizing the hardware and software requirements. 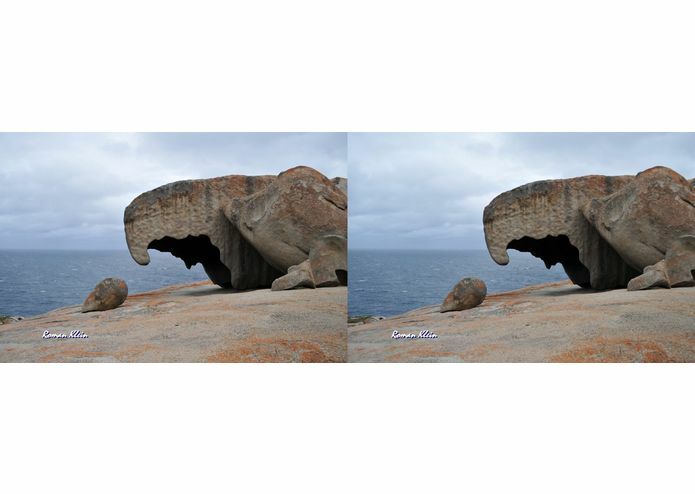 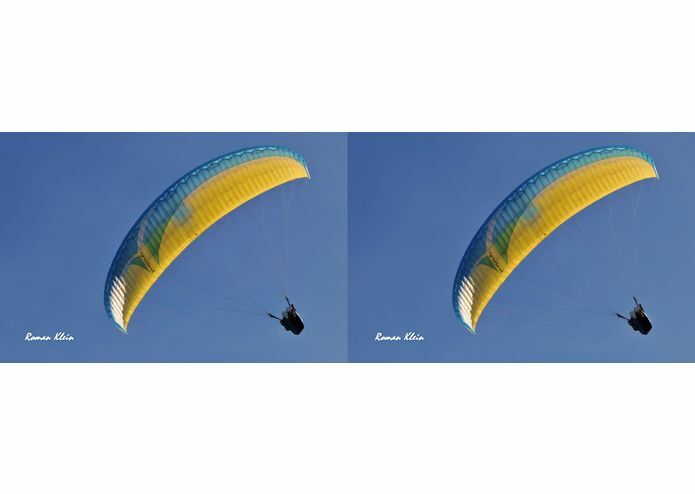 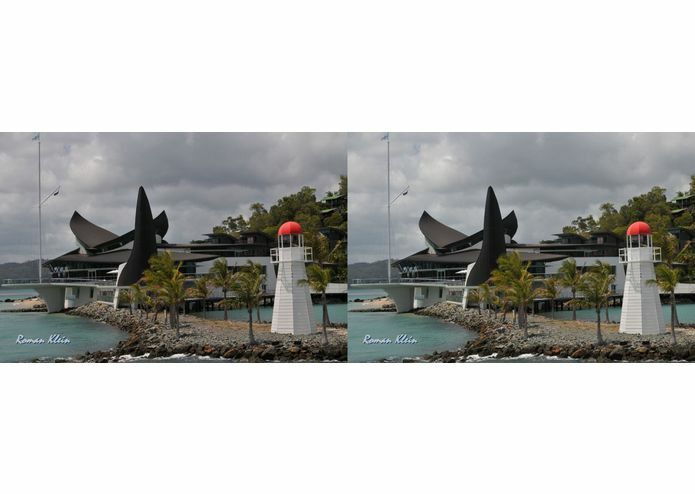 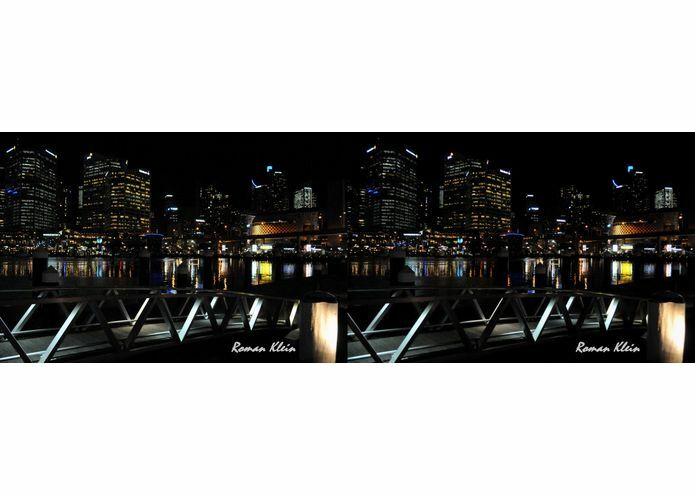 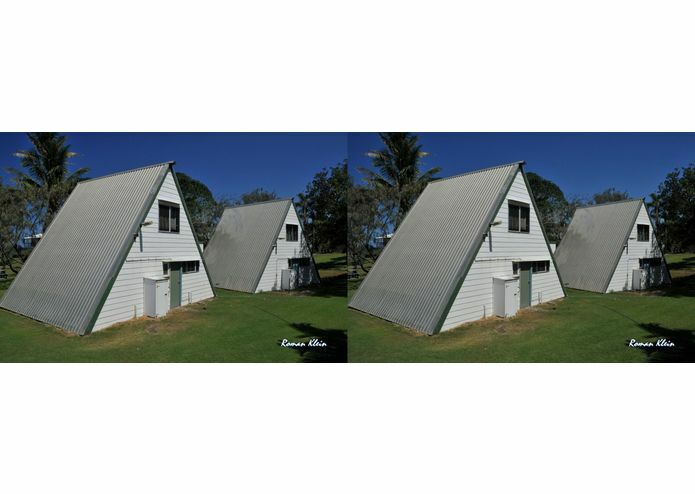 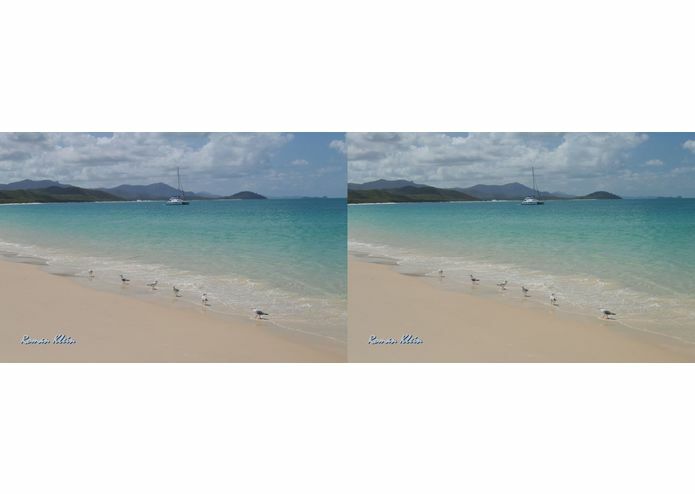 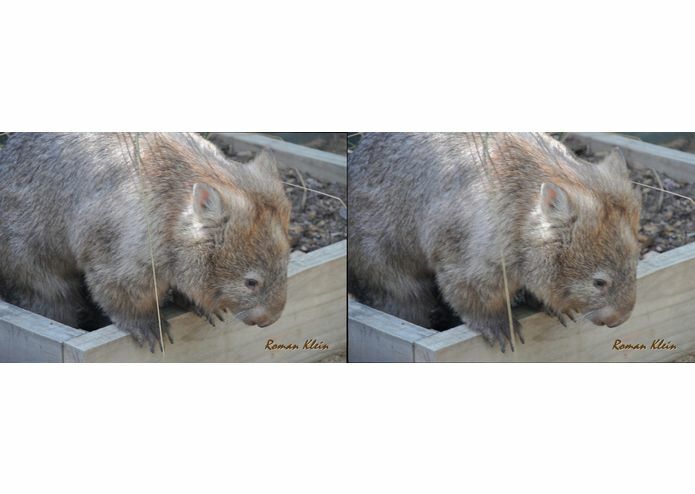 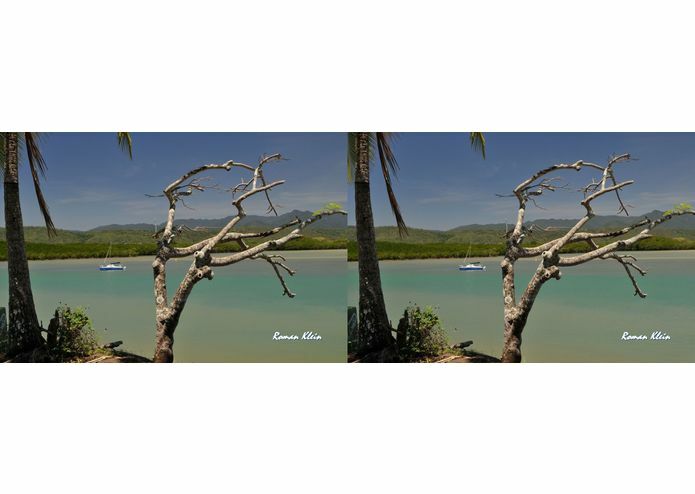 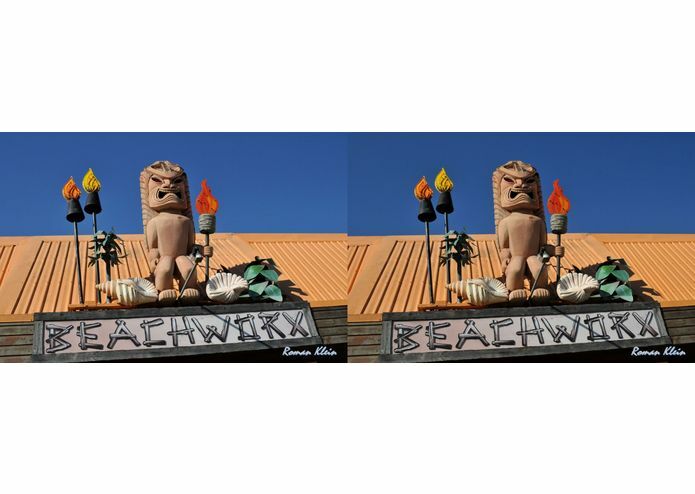 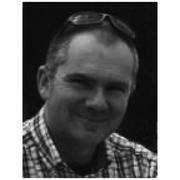 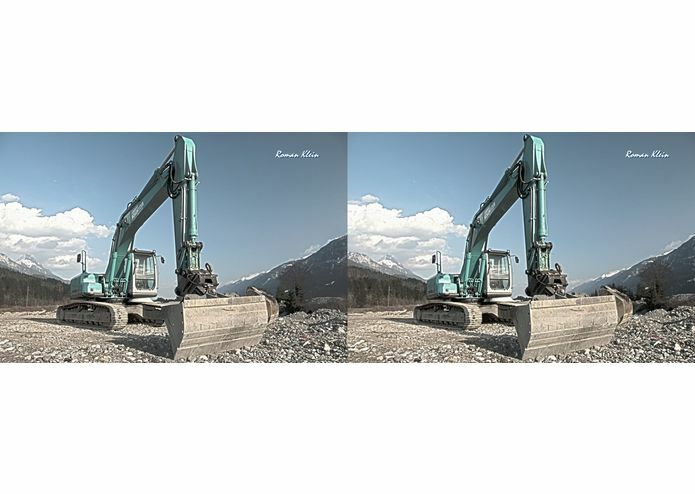 I am stereoscopic photoartist, webdesigner and programmer and work on the future of photography.